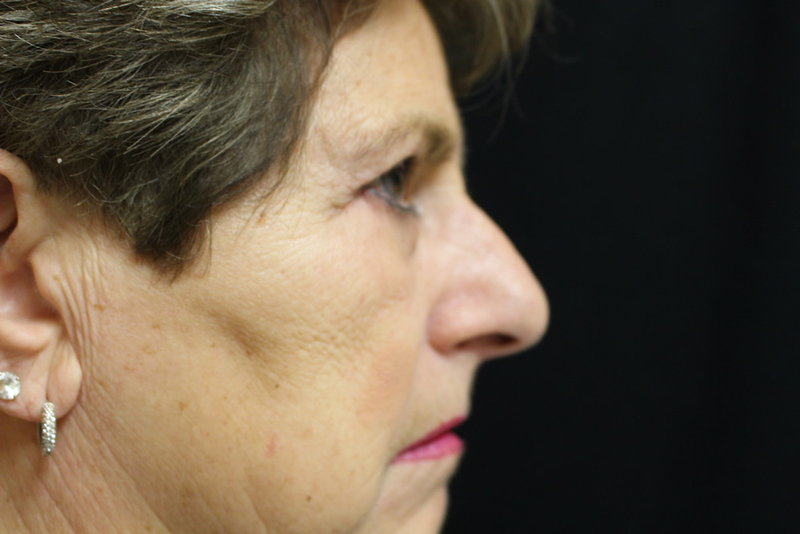 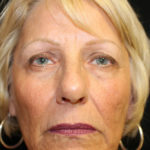 68 year-old white female who underwent bilateral upper and lower eyelid blepharoplasties with lateral excision of upper eyelids. 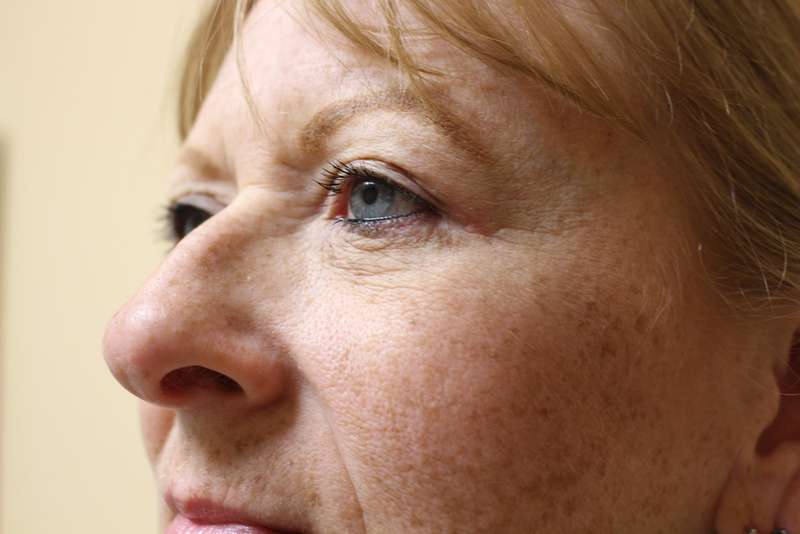 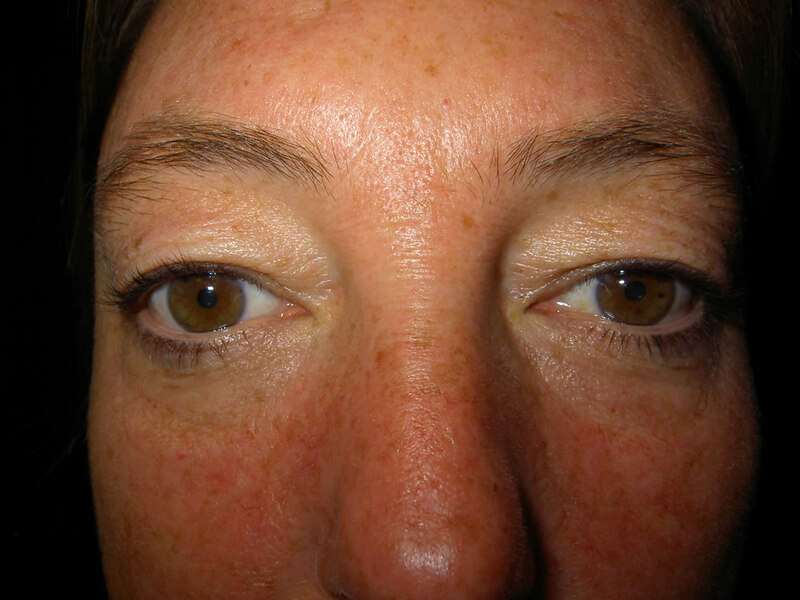 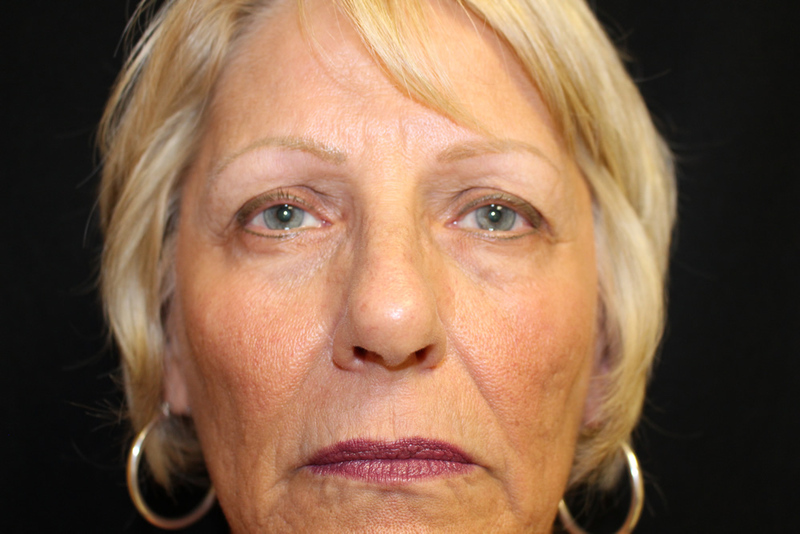 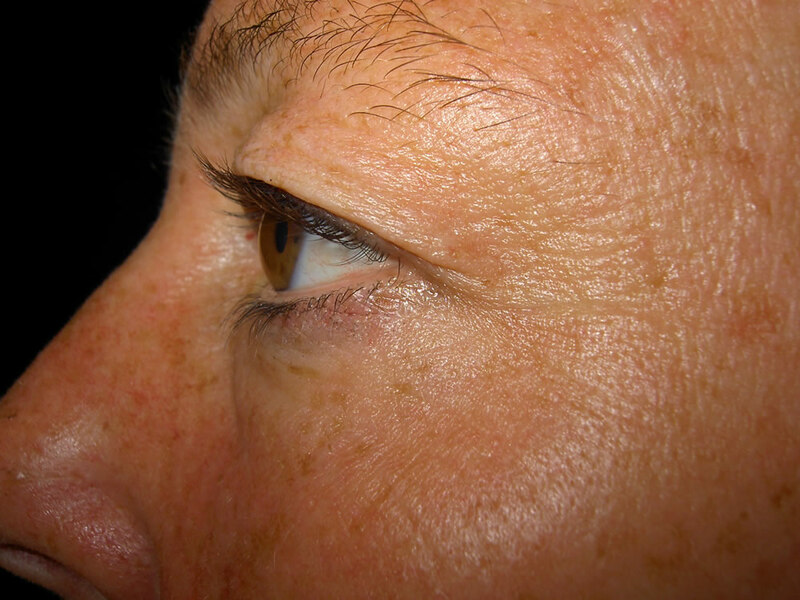 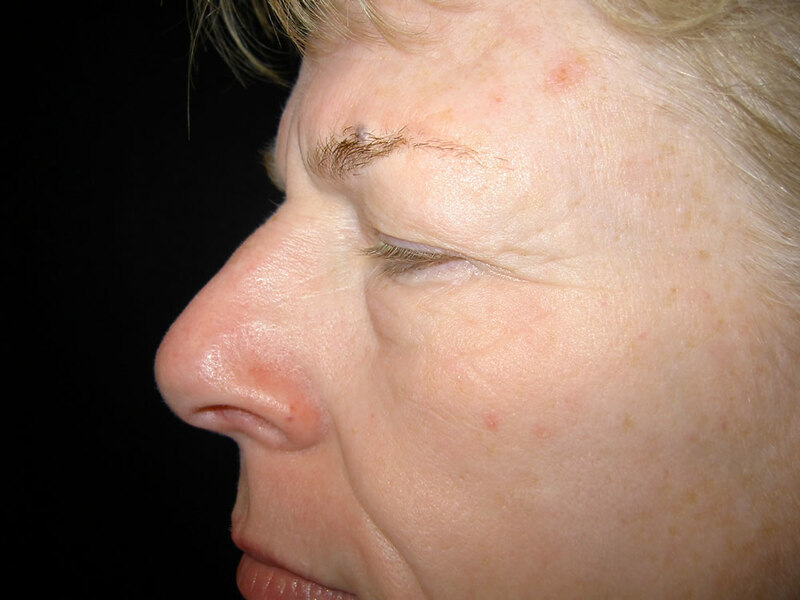 48 year-old white female underwent bilateral upper and lower eyelid blepharoplasty. 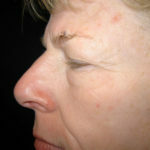 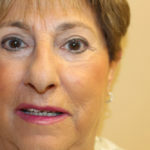 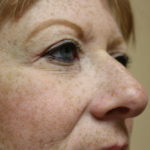 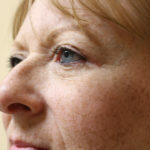 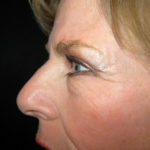 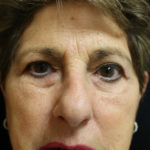 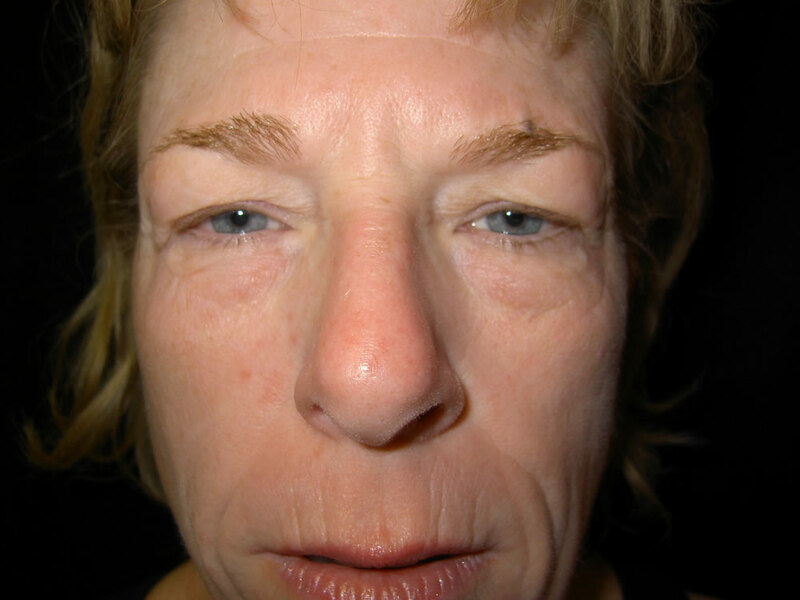 53 year old white female who underwent bilateral upper eyelid blepharoplasty. 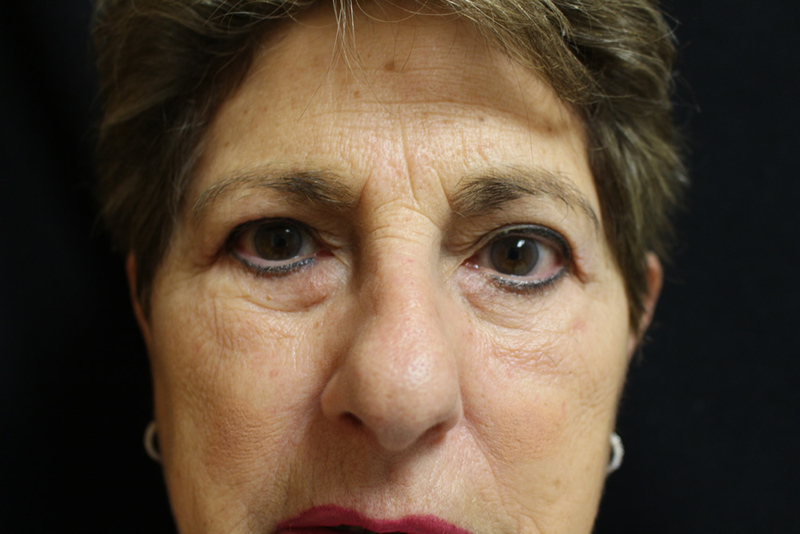 73 year-old bilateral upper eyelid blepharoplasty and bilateral lower eyelid canthopexy. 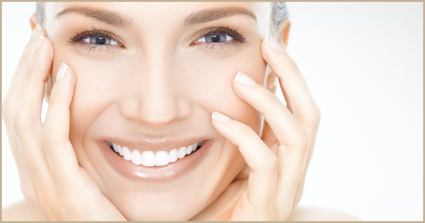 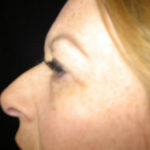 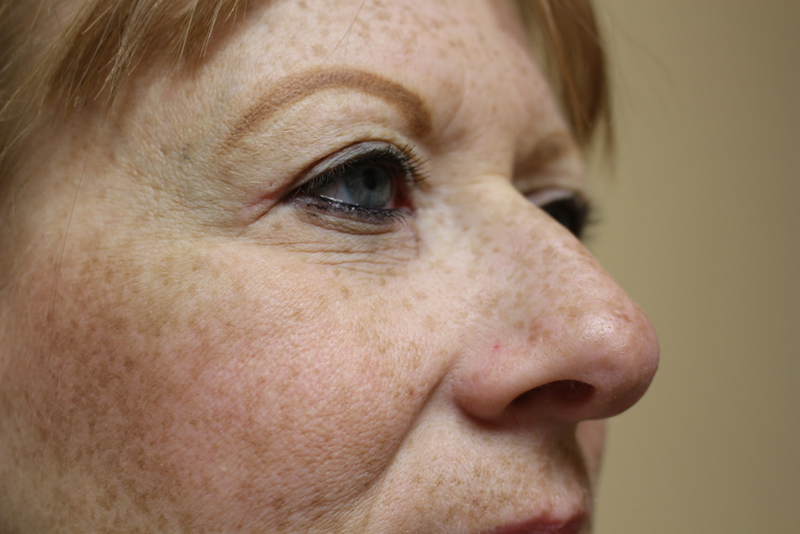 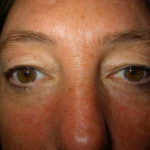 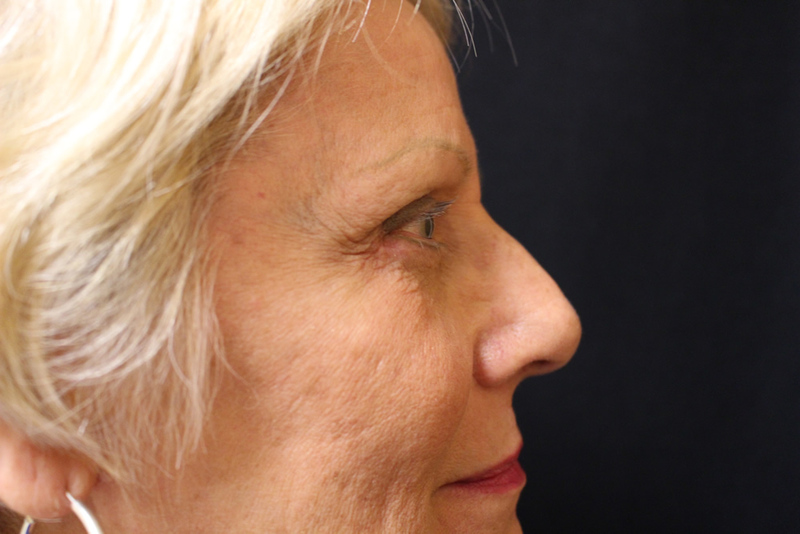 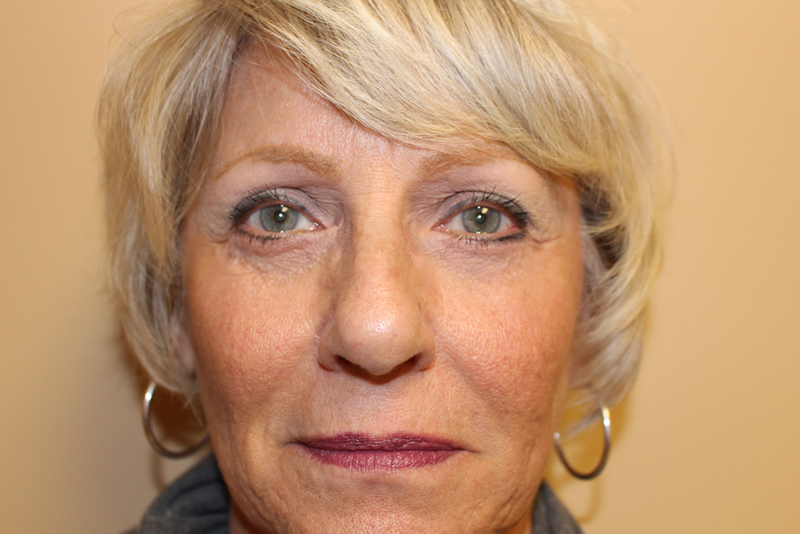 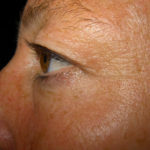 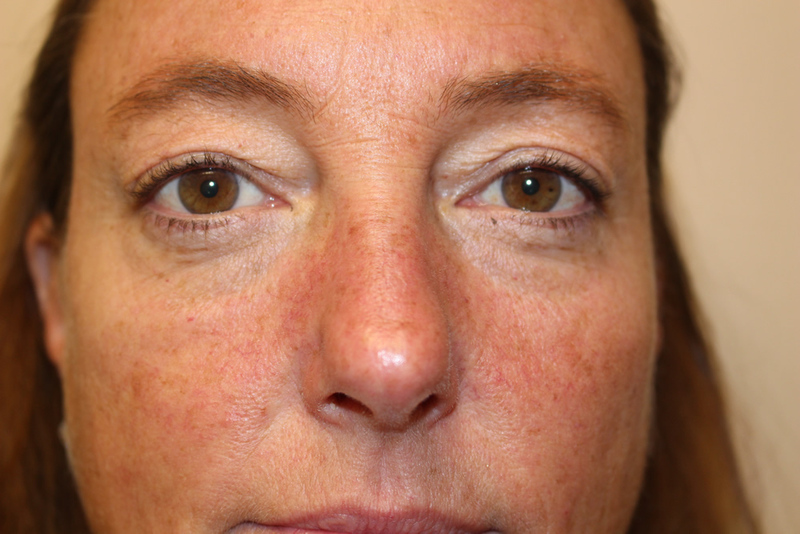 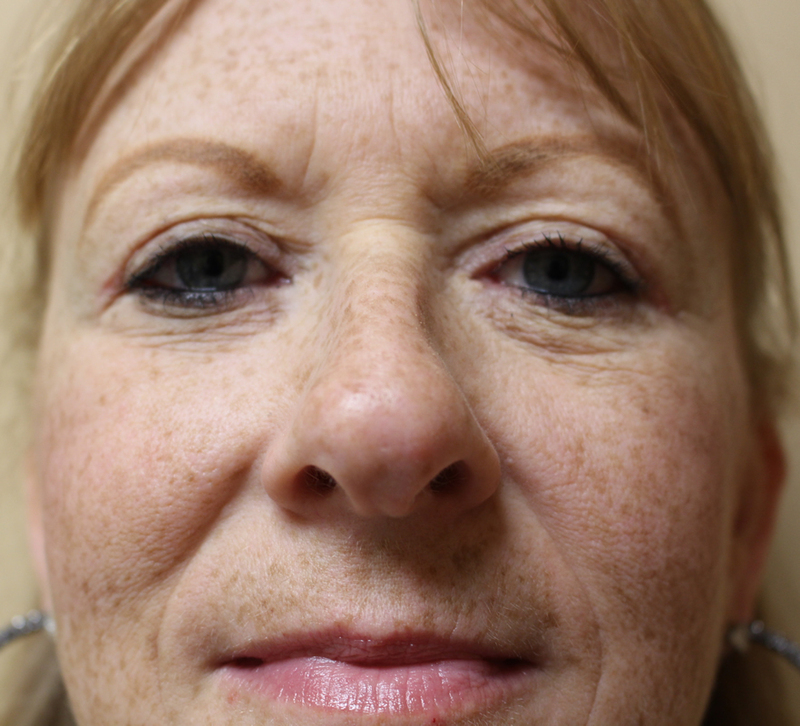 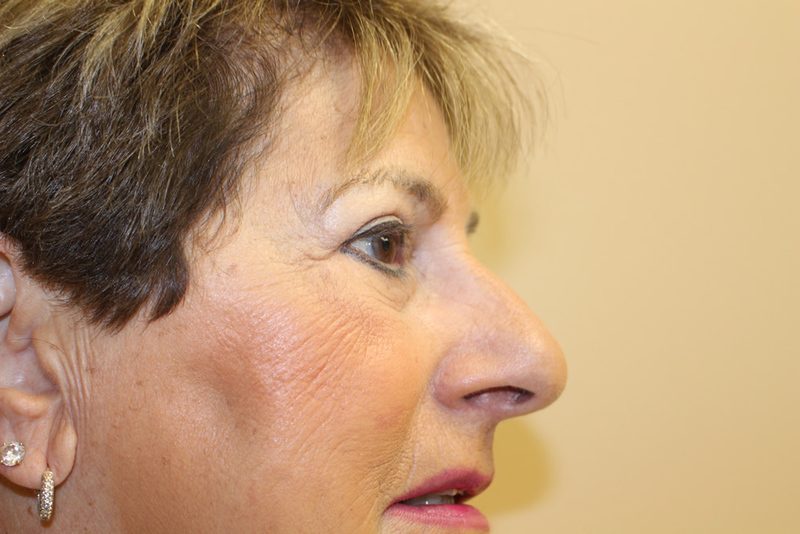 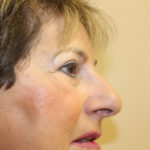 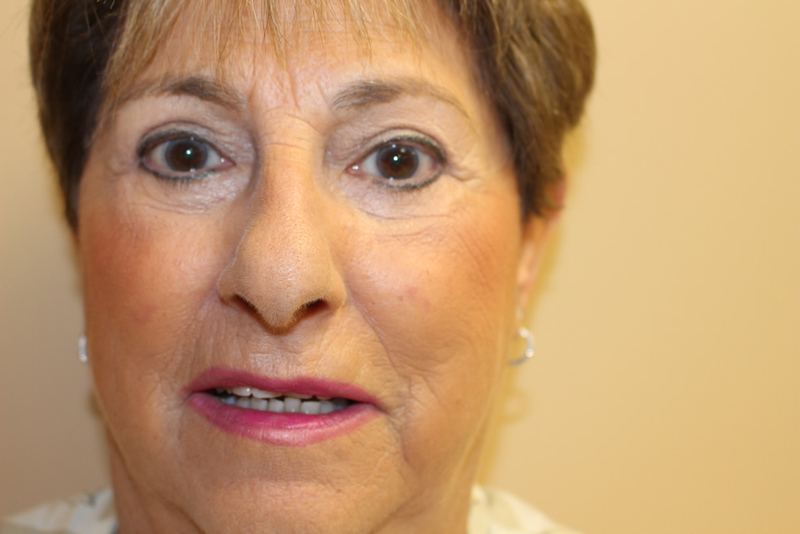 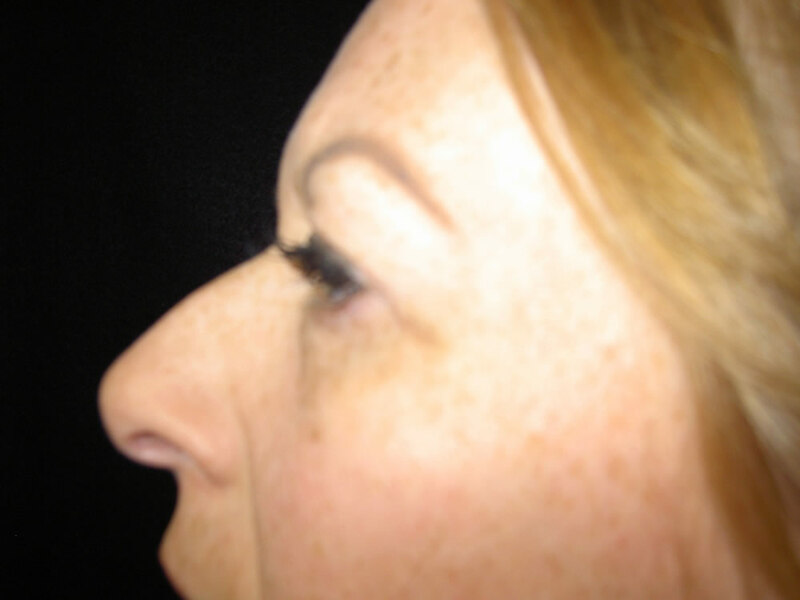 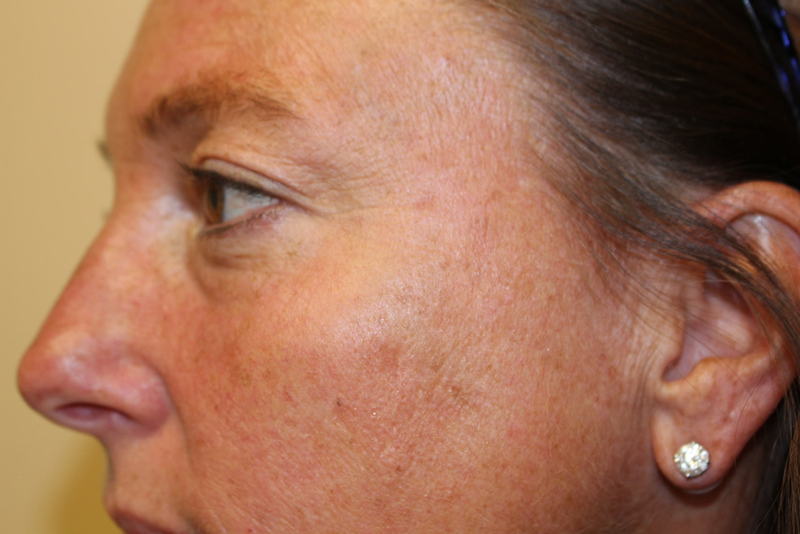 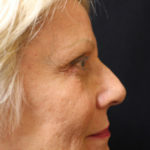 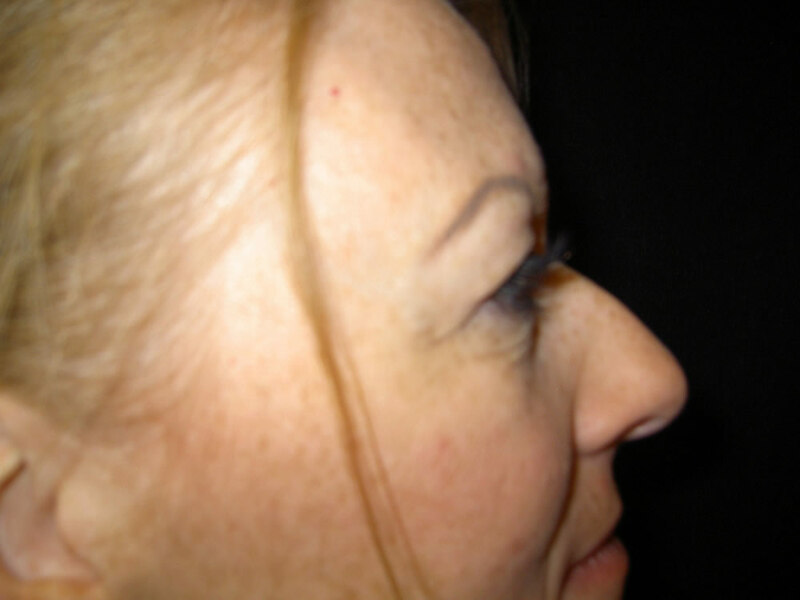 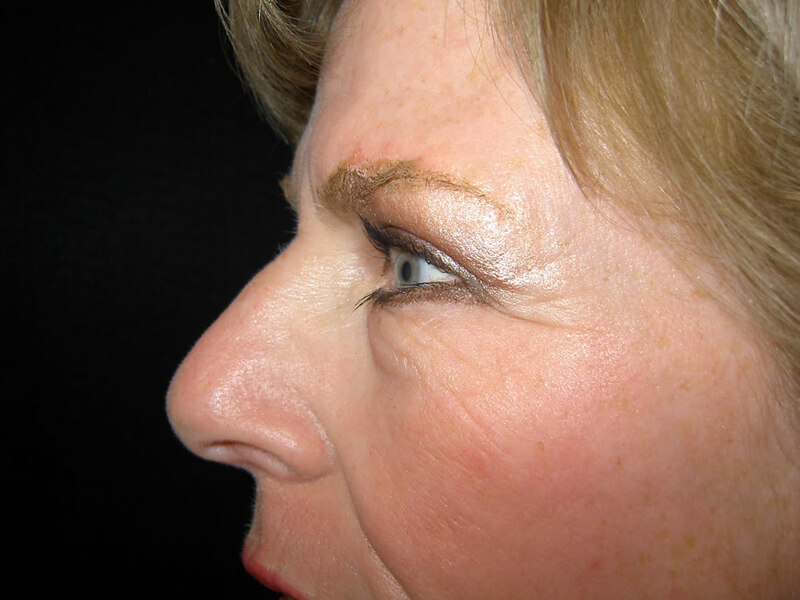 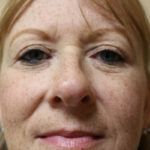 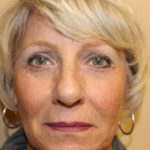 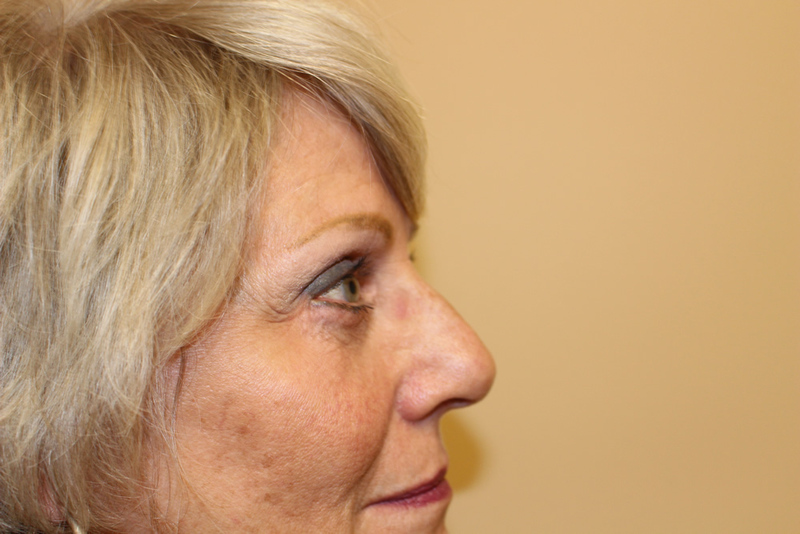 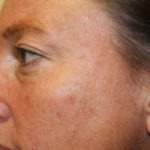 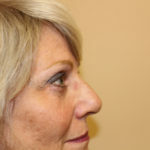 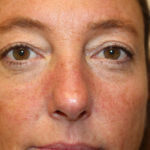 46 year old white female underwent bilateral upper and lower blepharoplasties.